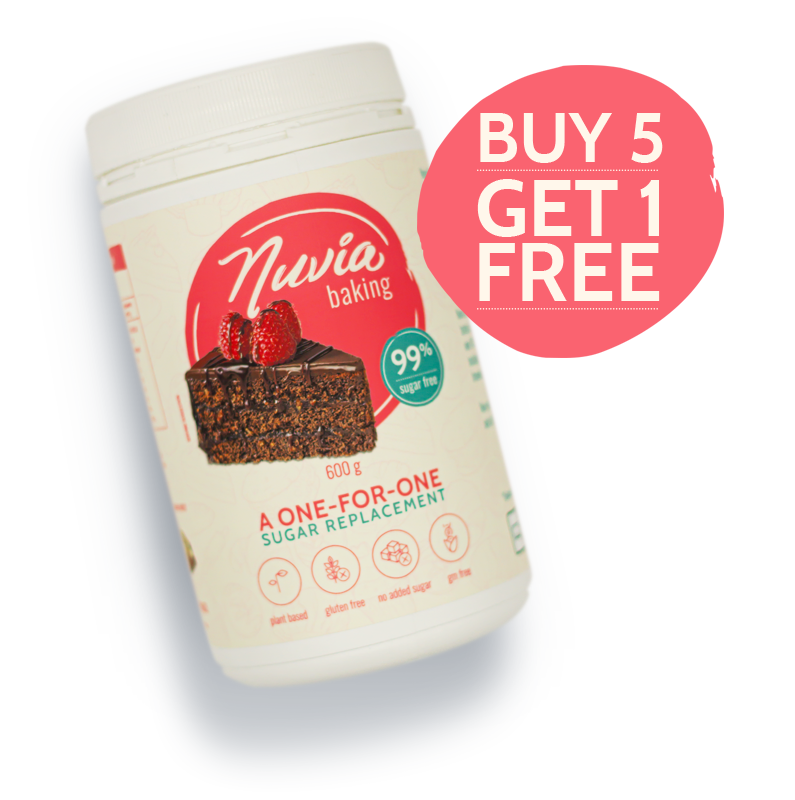 Nuvia Baking is the first and only one-for-one sugar replacement designed for home baking. 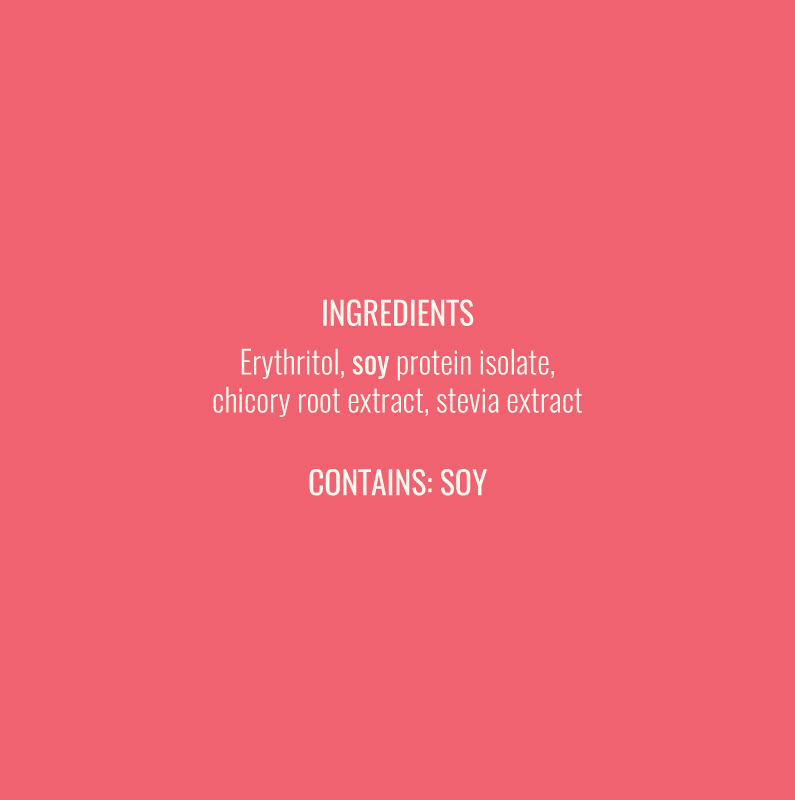 Uniquely, it tastes, rises and browns just like sugar and has been tried and tested in over 90% of baked recipes. 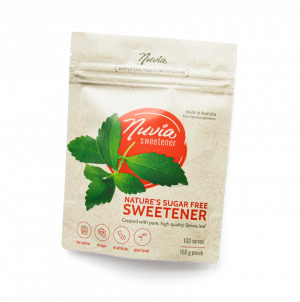 It acts as a direct replacement, so you simply swap out your sugar and swap in Nuvia Baking for the same result. 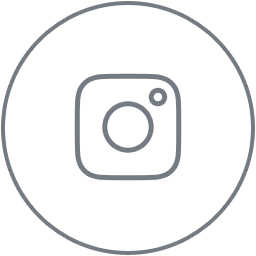 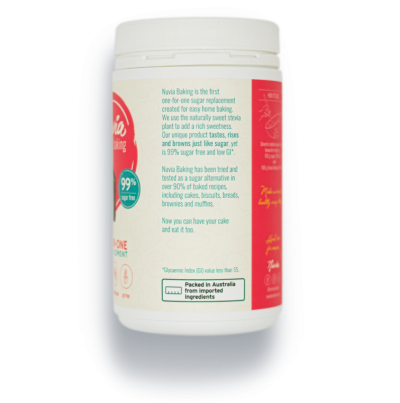 No other product acts as a direct replacement providing sweetness as well as rising, browning and bulking capabilities. 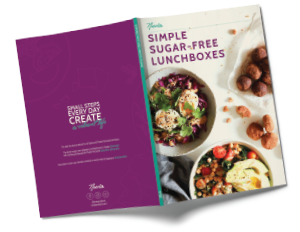 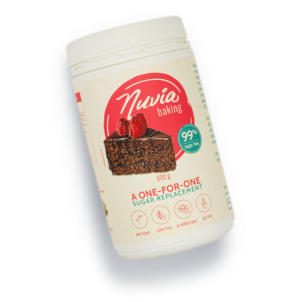 Nuvia Baking is gluten-free and contains no wheat. 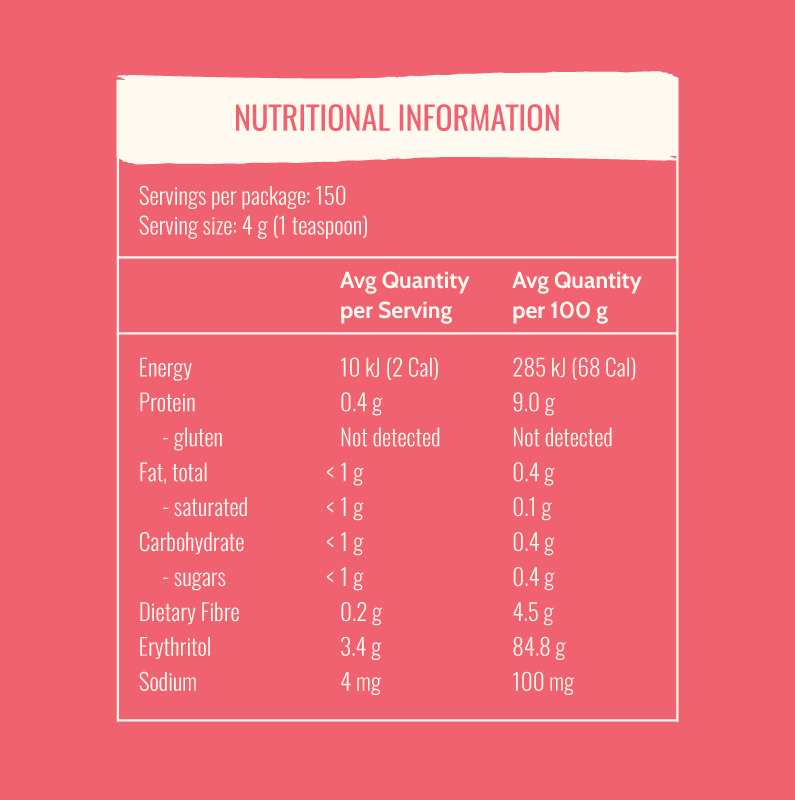 Nuvia Baking has no added sugar and won’t affect blood glucose levels making it suitable for diabetics. 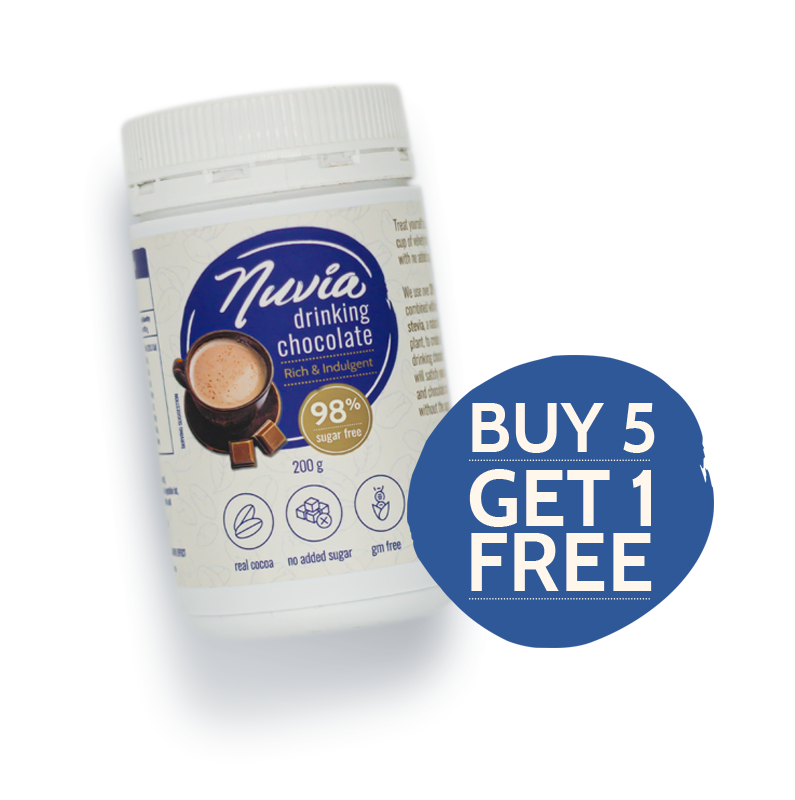 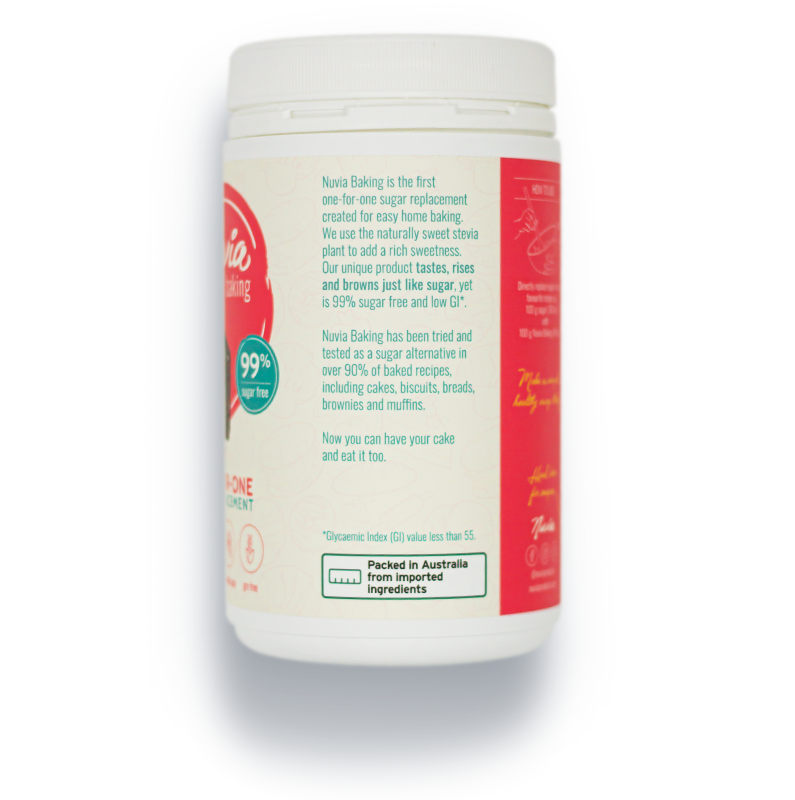 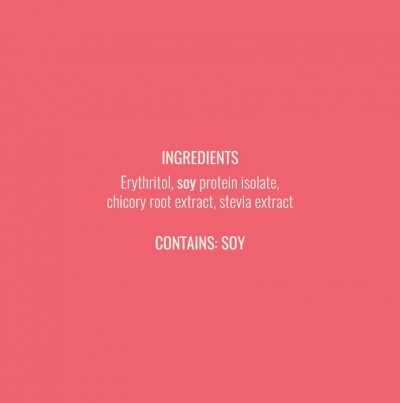 Nuvia Baking is free from genetically modified ingredients and artificial sweeteners.